Travelling in the Indian Railways is always fun with families and friends. 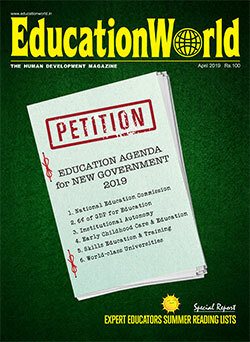 In fact it is considered a unique travel experience with an added benefit of a socialising platform. Indian Railways is the largest rail network in Asia and the second largest in the world. Indian Railways transports 2.5 crore passengers daily with over a 1.4 million people working as its employees. Most railway stations in India are sites of buzzing activity but some of them are busier than the rest. So let’s look at some of the busiest railway stations of our country. Among all the railway stations in India, Howrah Railway Station is supposedly the oldest railway station that opened in 1854 and is also the busiest one. 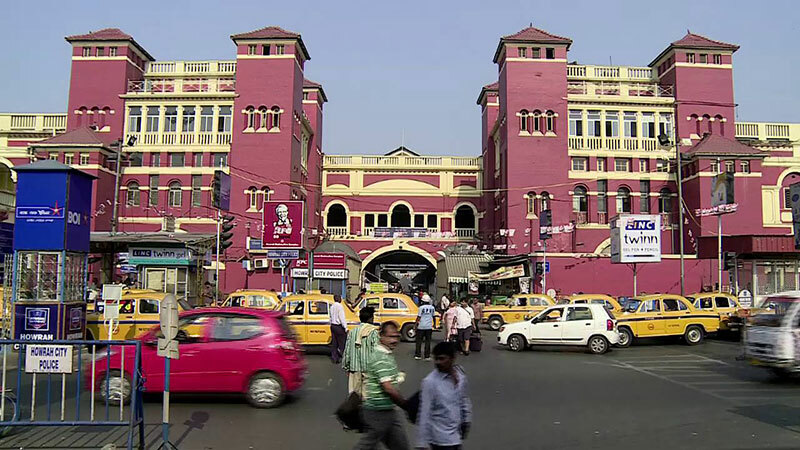 Having started operating 163 years ago, it is the largest railway junction in India serving Kolkata and Howrah. Howrah station has 23 platforms of which 1-15 are located in the old complex better known as Terminal I while the others are located in new complex known as Terminal II. Around 617 passenger trains pass through the station each day serving more than a million passengers – the highest train handling capacity of any Indian railway station. Sealdah Railway Station is another major railway terminus serving Kolkata and Howrah. This 157 year old station set up in 1869 is an important suburban rail terminal serving Kolkata city with 20 platforms. The North terminals of Sealdah have 13 platforms and South section consists of seven platforms. 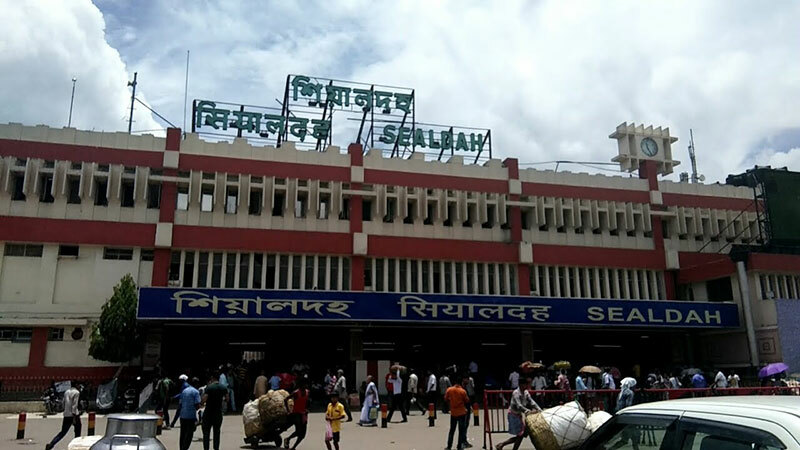 Sealdah is one of the busiest railway stations in India with a daily passenger footfall of over a million. It also serves as an important suburban rail terminal. Chhatrapati Shivaji Terminus Railway Station formerly known as Victoria Terminus, is the largest train terminus in Mumbai and is one of the most crowded railway stations of India. Built in the year 1887 in the Bori Bunder area, this railway station was declared a UNESCO World Heritage Site in 2004 and serves as the headquarters of Central Railways. The station’s name was changed to CST in March 1996 in the honour of the founder of the Maratha empire Chhatrapati Shivaji. This terminus has 18 bay platforms, of which seven platforms are for suburban trains and eleven platforms are for inter-city trains. Every day over 1,250 local and long-distance trains pull in and out of its 18 platforms. Together, they carry more than a million passengers per day. 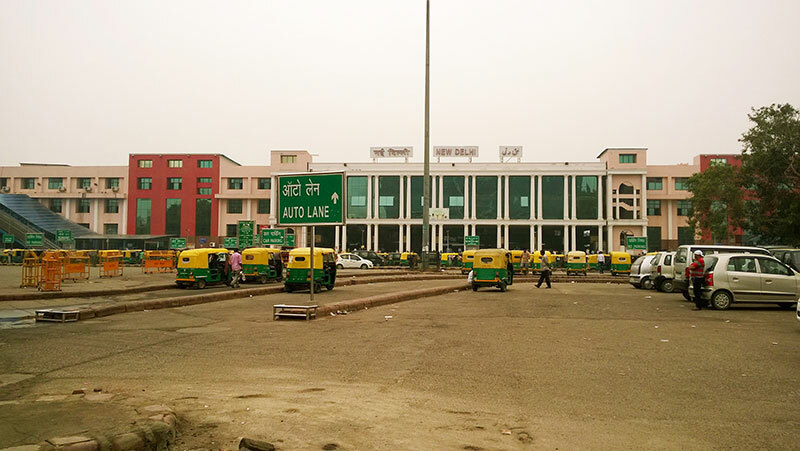 Operating since 1926, the New Delhi Railway Station situated between the Ajmeri Gate and Paharganj, serves as the main railway station in Delhi. This station has 16 platforms, carrying around 400 trains that start, end, or pass through the station daily. Nearly one lakh sixty thousand passengers travel daily via these 16 platforms. 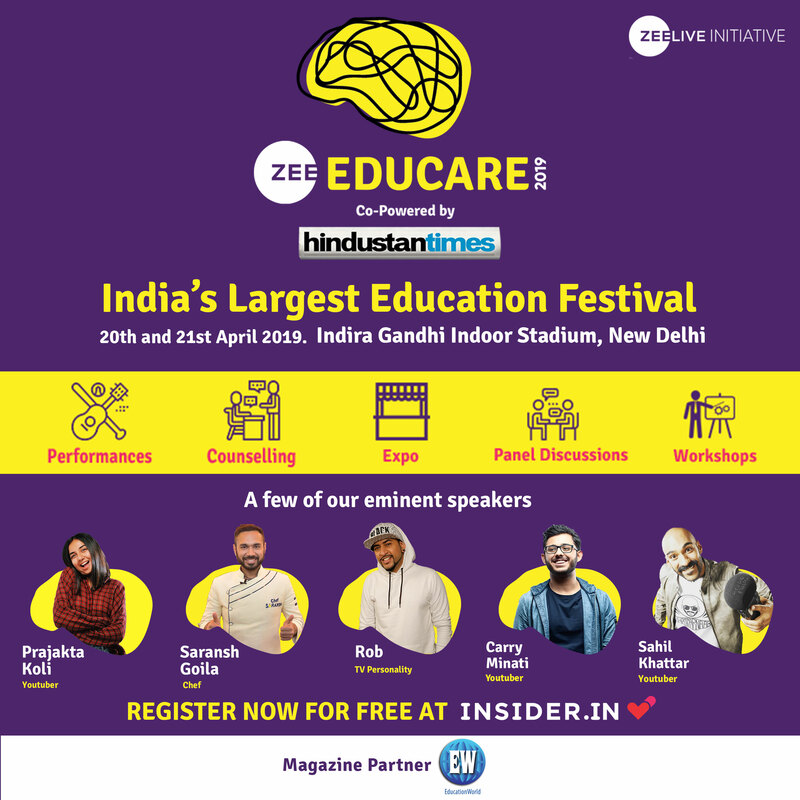 The New Delhi Railway Station also holds the record for the being the largest route interlocking system in the world along with the Kanpur Central Railway Station. In fact it has secured a place in the Guinness Book of Records for having the world’s largest route relay interlocking system. 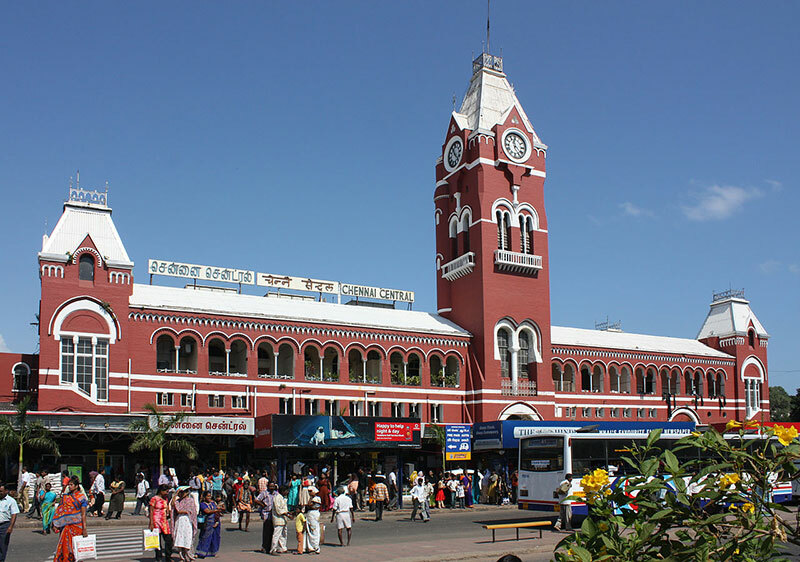 Chennai Central, formerly called Madras Central, is the main railway terminus in South India. The century-old building of the railway station, which had a facelift recently is also one of the most prominent landmarks of Chennai. It was set up in 1873, over 146 years ago. The station has 15 railway platforms to handle long-distance trains with three platforms dedicated exclusively to suburban trains. In fact around five lakh fifty thousand passengers use the terminus every day, making it one of the busiest railway stations in South India. Opened in 1930, Kanpur Central or Cawnpore North Barracks (CNB) is one of the five central Indian railway stations in India. 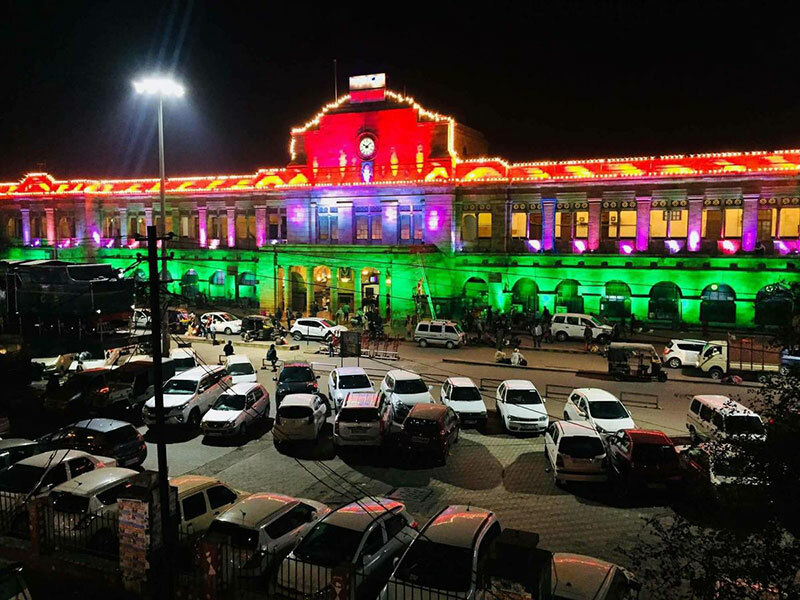 It is one of the busiest railway stations recording more than a million passengers per day, and is the second-busiest railway station in India in terms of frequency of trains, with around 611 trains passing through daily. With ten platforms, this station is a major intercity rail and commuter rail station in the region. Over 580 stations are directly connected to it, the highest number of connections to a single station in the country. 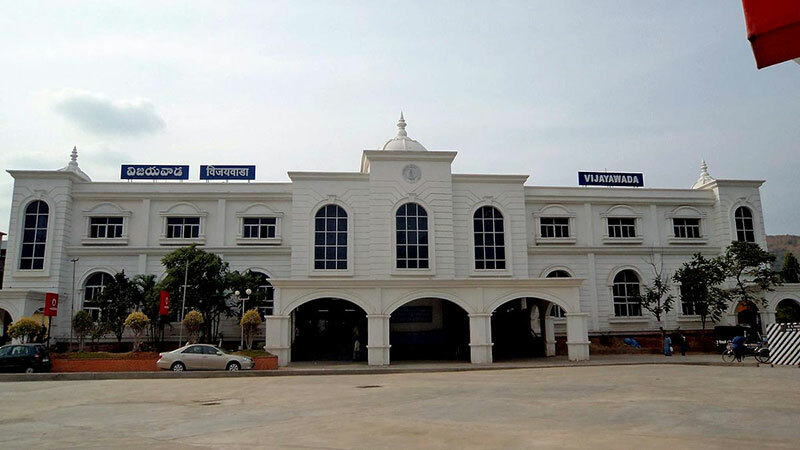 The Vijayawada city junction railway station was constructed in 1888. Located in Andhra Pradesh, it has over 400 trains passing though it every day. This is another important railway station which is always packed with passengers throughout the day. Vijayawada Railway Station records a traffic of more than a lakh passengers every day. The station has about 10 platforms with the seventh one being the longest among them. Built in the year 1954, Kalyan Railway Station is a major railway station on the central line of the Mumbai suburban railway network. 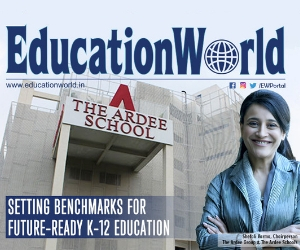 It lies at the junction of the north-east and south-east lines of the suburban Mumbai division of the Central Railway, 54 km north-east of Mumbai. The eight platforms at Kalyan station serve suburban and long distance trains. 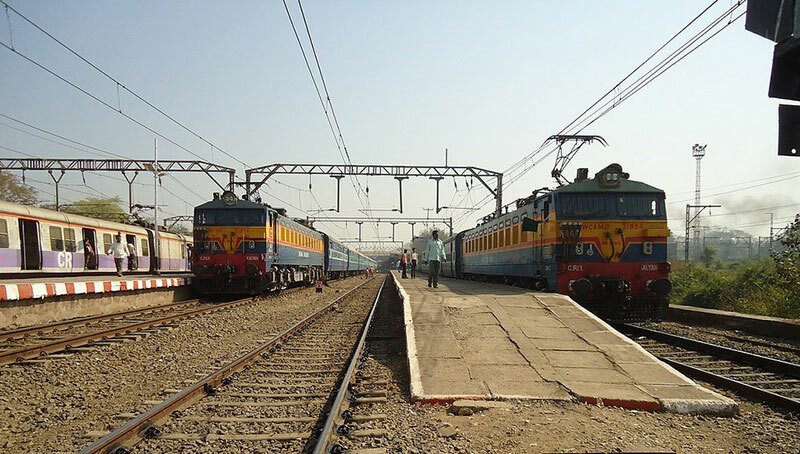 It records traffic of more than one lakh passengers with more than 280 trains visiting the railway station every day. Nagpur Junction Railway Station is one of the oldest and busiest stations in Maharashtra situated at the junction of Howrah-Mumbai and New Delhi–Chennai main lines. Opened in 1867, Mumbai rail first connected to Nagpur. With eight platforms, a total of 260 trains stop here and it has a daily traffic of more than a lakh passengers making it one of the most crowded railway stations of India. One of the busiest railway junctions in India, it contains the largest railway marshaling yard in Asia to cater to around 450-500 trains in a month and all east bound Rajdhani trains halt at this station. Opened in 1862, Pt. 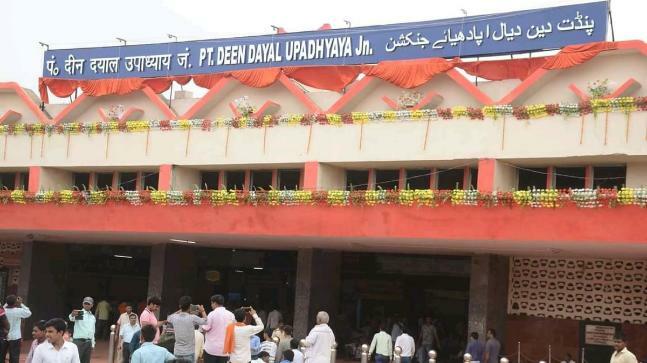 Deen Dayal Upadhyaya Junction which was earlier called the Mughal Sarai Station is situated 16 km off Varanasi in East Central Railway Zone. With eight platforms, an average of 127 commuter trains stop over and pass through this station. The station hosts amenities like ten-bedded dormitory, AC and Non-AC rest rooms, food plaza and Jan Aahar.